Pay Day for me, at the moment is every Friday. As much as I thought this would be amazing, knowing that I have money every week – It’s not been as great as I thought. It literally just means that I spend more every week. This weekend, has been no exception. Firstly, £100 was bitterly taken from me for rent this month by my parents… I never knew how difficult it would be handing over that amount. I’m so grateful that my Dad doesn’t ask for more. With a blink of an eye and a single transaction at the hole-in-the-wall , half of what I’d been paid Friday is now gone. Yet I still couldn’t help myself when I traipsed into New Look and saw these gorgeous shoes. But now I have these bad boys. You know when you just get drawn to something, try it on and never had a doubt that you wouldn’t buy it anyway? Yep, these platform heels did that to me. Even sat on the seats in New Look, buckling up the straps, I already knew they were going to be in my possession very soon. And I was right. The last thing I bought this weekend was the EcoTools starter set. I already have one of their brushes and couldn’t resist when I saw this kit in Boots. 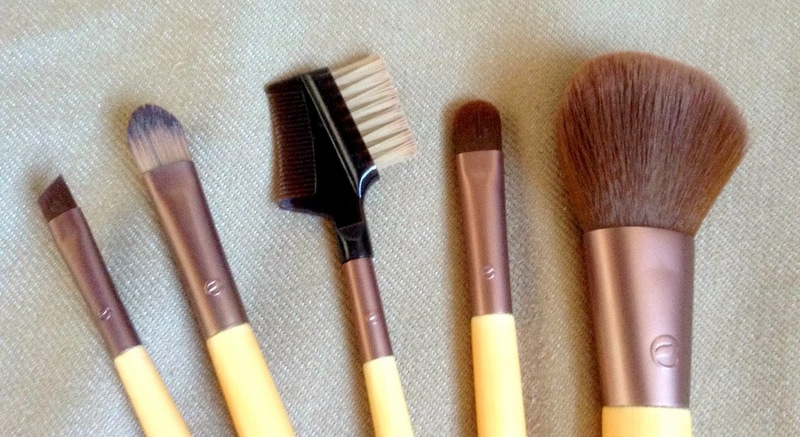 Such a bonus that they’re all brushes that I’ve been ‘needing’. The kit includes a Blush Brush, Concealer Brush, Angled Liner Brush, Eyebrow and Lash Groomer and an eye shadow brush. I already have the EcoTools Tapered Blush Brush and as I use that solely for my blush, this second blush brush is perfect for my bronzer. Although I also have many eye shadow brushes, you can never have to many, especially if you’re as lazy as me when it comes to washing them! I’ve been good in the long run, this weekend, but have still spent a hefty amount – oops. What have been your naughty purchases recently? Eco-tools brushes are really really great! Them shoes are stunning they look comfy!! Those shoes are so nice! 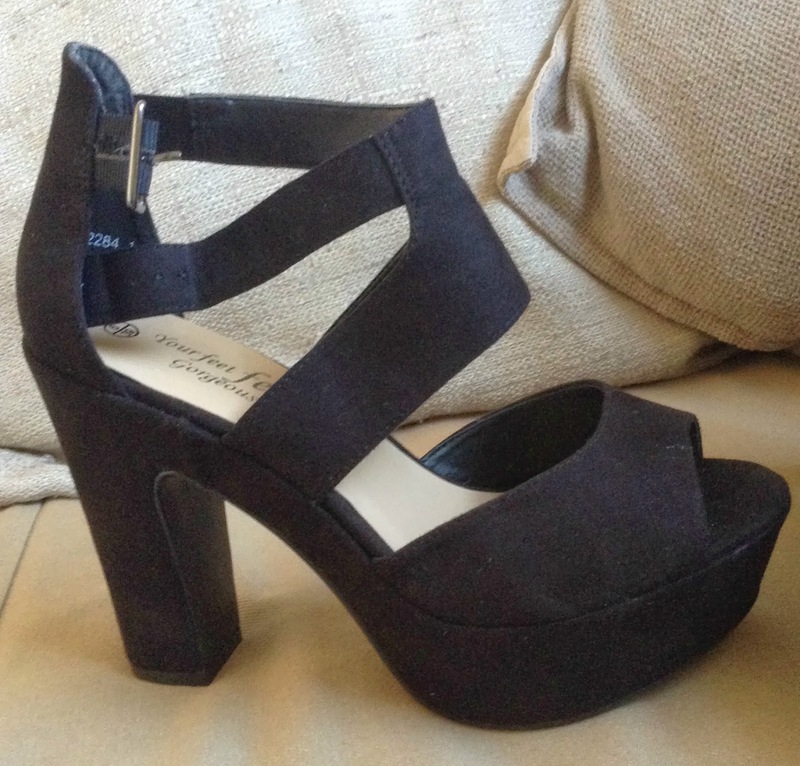 I have some in a similar style from new look and they're the comfiest heels ever! !